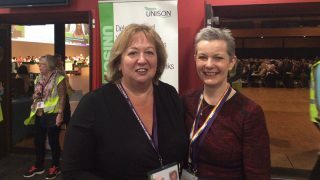 Delegates at UNISON’s health conference today welcomed moves to better recruit, represent and include young members. As Shipha Begum of the Young Members Forum (above) told the conference: “We’re not the future of the union – we’re right here, right now, getting active, getting organised and building the union. The TUC has highlighted the fact that less than 8% of workers aged 16-24 are in a union, while almost 40% of union members are aged 50 or over. Like the TUC, UNISON has declared 2019 the year of young workers, prioritising the recruitment and organising of young workers as “a moral imperative”. In Bournemouth, delegates sought to build on that initiative. Of the 63,000 young members in UNISON, nearly half are employed in the health sector. 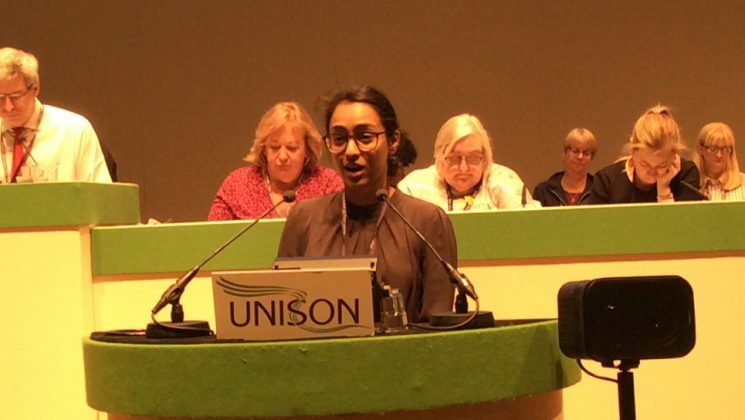 Introducing a motion which brought together various parts of the union, Ms Begum said that the aim was to ensure UNISON is “relevant, important and central” to the working lives of those thousands of young people providing health services. “We want young workers to understand that the skills and learning that come from being active in a union can be life-changing – not just within a trade union but in work and in life,” she said. 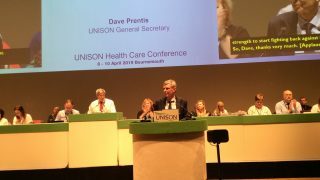 She added: “We also want to make sure that when UNISON sits down at the table with the employers, that young workers’ interests are represented in our negotiations, and that young workers have access to the bargaining and negotiating advice they need to raise issues in their workplaces locally. Ms Begum also urged the union to explore how healthcare workers in training – with the already challenging “double commitment” of education and work – might have access to time off, in order to take part in trade union activities. Ruby Miller of Cymru/Wales told delegates that she was inspired by the knowledge that young activists were not only serving as young members’ officers, but branch chairs and branch secretaries. An occupational therapist, she said it has been “an added bonus in my life” to be a steward for UNISON’s partner organisation the British Association of Occupational Therapists (BOAT). 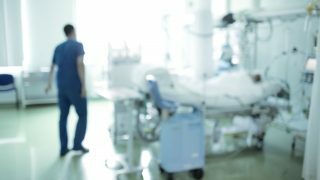 He said his own region had seen a substantial increase in recruiting student nurses, midwives and other young health professionals in the past year, by using a “more relevant and targeted approach”. work with the national young members forum to integrate key bargaining priorities into future NHS pay claims.